Subrogation refers to the practice of substituting one party for another in a legal setting. Essentially, subrogation provides a legal right to a third party to collect a debtCurrent DebtOn a balance sheet current debt is the portion of debt due withing a year (12 months) and is listed as a current liability and part of net working capital. Not all companies have a current debt line item, but those that do use it explicitly for loans that were incurred with a maturity of less than a year. or damages on behalf of another party. The insurance sectorCommercial Insurance BrokerA commercial insurance broker is an individual tasked with acting as an intermediary between insurance providers and customers. The existence of commercial insurance brokers goes a long way in preventing customers from getting lost in the sea of trustworthy and unscrupulous insurance providers. is considered a primary area of application of the subrogation principle. By using subrogation, an insurance company can recover the amount of the insurance claim paid to the insured client from the party that caused the damage. Note that in such situations, the insurance company represents the interests of its insured client. In other words, subrogation is a remedy to the insurance company for the paid-out insurance claim. The subrogation right is generally specified in contracts between the insurance company and the insured party. 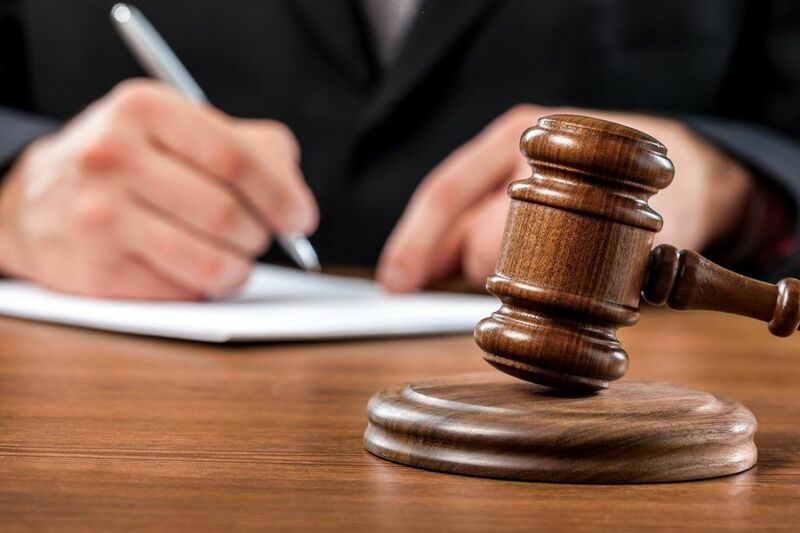 The contracts may contain special clauses that provide the right to the insurance company to start the process of recovering the payment of the insurance claim from the party that caused the damages to the insured party. Subrogation is one of the equitable doctrines in countries with common law legal systems. Subrogation in the insurance sector generally involves three parties: the insurer (insurance company), the policymaker (insured party), and the party responsible for the damages. The process usually starts when the insurer pays out the losses of the insurance claim filed by the policymaker. When the policymaker receives the amount of money for the claim, the insurer may start the process of collecting the amount of the claim from the party that caused the damages. Note that if the party responsible for the damages is covered by another insurance carrier, the carrier will represent the interests of the client. John and Sam were involved in a car accident. As a result, John’s car was severely damaged, and he required $3,000 for the repair of the vehicle. Luckily, John’s car was insured, and he recovered the full cost of the repair ($3,000) through an insurance claim. Eventually, an investigation determined that Sam was responsible for the accident as he exceeded the speed limit. John’s insurance company decides to recover the amount of a claim from Sam as he caused the damages. In such a case, John’s insurance company can use the subrogation doctrine to recover its losses. The insurer will sue Sam to recover its losses while representing the interests of John in the court. Retainer Fee Retainer FeeA retainer fee is an upfront cost paid by an individual for the services of an advisor, consultant, lawyer, freelancer, or other professional. The fee is mostly commonly associated with attorneys who have been engaged by the payer to offer legal services.